The Feetures! 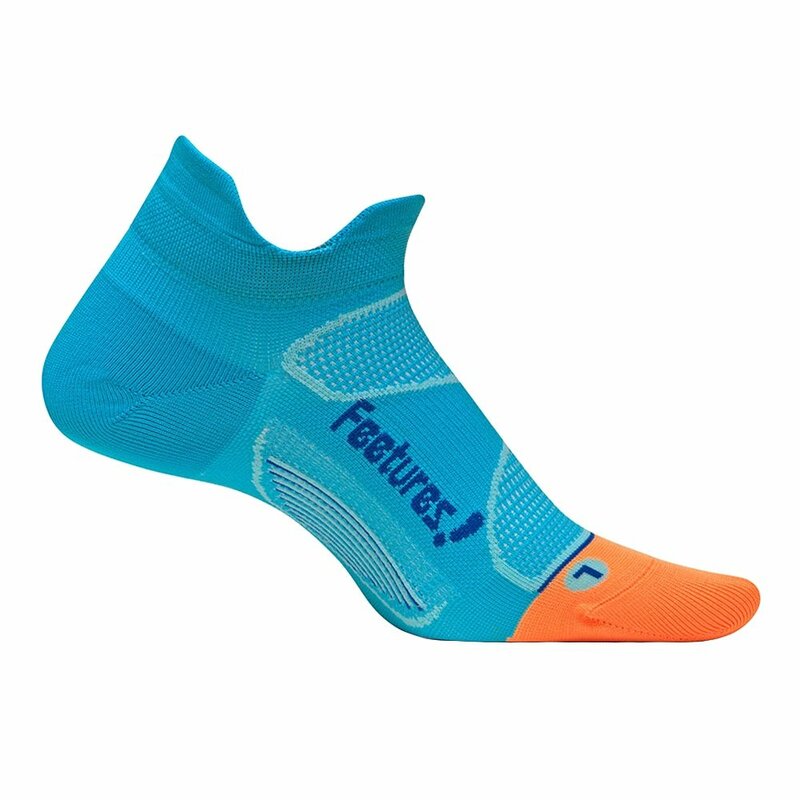 Elite Ultra Light No Show Tab Sock is the perfect partner for you new running shoes, or whatever footwear you want to feel extra comfortable in. The ultra light construction makes these the thinnest sock in the Feetures! lineup, so it won't affect fit or trap too much heat. In fact, thanks to the iWick fibers woven right in you get powerful moisture management for reduced blisters and more comfortable warm-weather wear. Plus the no-show fit stays low in your shoe to minimize sock-tan, or just provide a sleeker look.